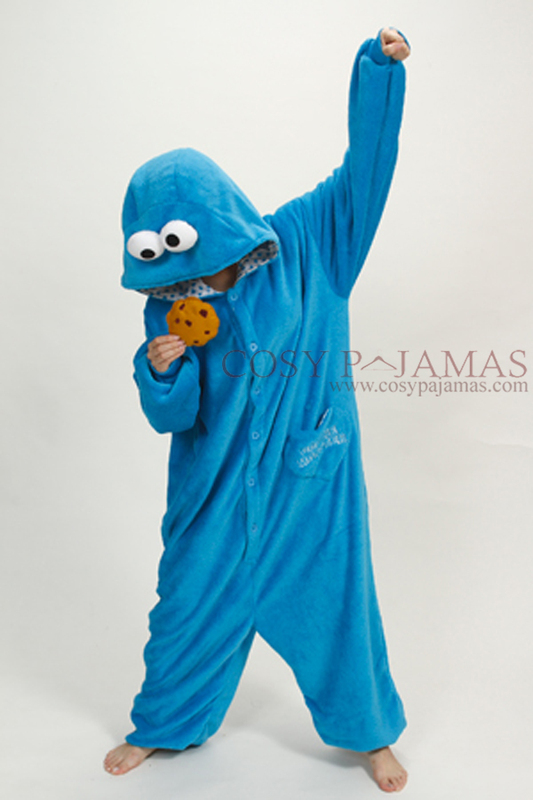 I like cookies, all sorts of cookies, chocolate chip, raisin, peanut, smarties *drools*…if I had a blue onsie I would be the cookie monster everytime I brought a cookie home, sadly this post is not about cookies or comfortable onsies..it’s about being a jack of all trades, Hansie-my-kneg (Afrikaan), Homme-à-tout-faire (French), Tamokuteki wa Mugeidesu (Japanese), سبع صنايع والبخت ضايع (Arabic), too many cooks spoil the broth…….but master of none. There is a reason why we study many subjects in school but then end up going to university level more specialised in one….we just don’t have the time, energy and capacity to be a professional in everything….I guess it’s time to pick one and be a genius at it rather than be mediocre at many. Well I know what my 2015 resolution is going to be…..a lot less thinking and more doing. The worst thing to be is a half baked cookie, you are not quite ready yet but you have the potential to be delicious AWESOME. It’s important to dream but it’s even more important to align your dreams with reality…..if you can think it…it’s possible….find the means to make it possible. I will let you know how my French, guitar and song writing goes at the end of 2015…what will you do? I know it’s not mothers day but…..